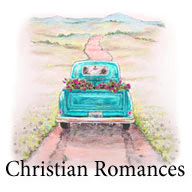 Here, you'll find beloved and bestselling Christian romance authors with links to their book page on this site. There are more authors featured on category pages than are listed here. 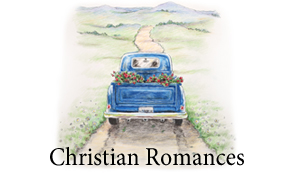 More Author pages are coming soon.